Dr G. Amatulli presents ‘Big Data meets Geo-Computation’ @Harvard University, Cambridge – info. Thursday, May 4th 12:00pm – 1:30pm. CGIS South Building, Room S354. Abstract: In recent years there has been an explosion of geo-datasets derived from an increasing number of remote sensors, field instruments, sensor networks, and other GPS-equipped “smart” devices. “Big Data” processing requires flexible tools that combine efficient processing, either on your local pc or on remote servers (e.g, clusters – HPCs). However, leveraging these new data streams requires new tools and increasingly complex workflows often involving multiple software and/or programming languages. This also the case for GIS and Remote Sensing analysis where statistical/mathematical algorithms are implemented in complex geo-spatial workflows. 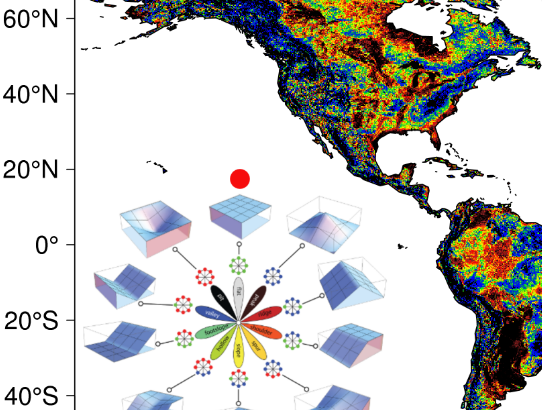 I will show few examples of environmental applications where I combine different open-source geo-libraries for a massive computation at Yale Center for Research Computing. Speaker Bio: Giuseppe is a Research Scientist in GeoComputation and Spatial Science at Yale’s Center for Research Computing. His research activities are mainly dedicated to spatial modeling with a special emphasis in species distribution models, areal distribution and potential shift under climate change conditions, wildland fire occurrence and pattern recognition, and wildfire risk assessment based on human and bio-physical parameters. Giuseppe holds an M.Sc. in Forestry from Bari University (Italy), a M.Sc. in Geo-Information Science from Wageningen University (The Netherlands), and a Ph.D. from the University of Basilicata (Italy). During this year’s summer school in Matera 2017 Dr. Paul Harris from Rothamsted Research will give us a very interesting insight into the R GWmodel package. In this presentation, geographically weighted (GW) models are introduced. GW models suit situations when data are not described well by some global model, but where there are regions where a localised calibration provides a better description. The approach uses a moving window weighting technique, where localised statistical models are found at target locations. 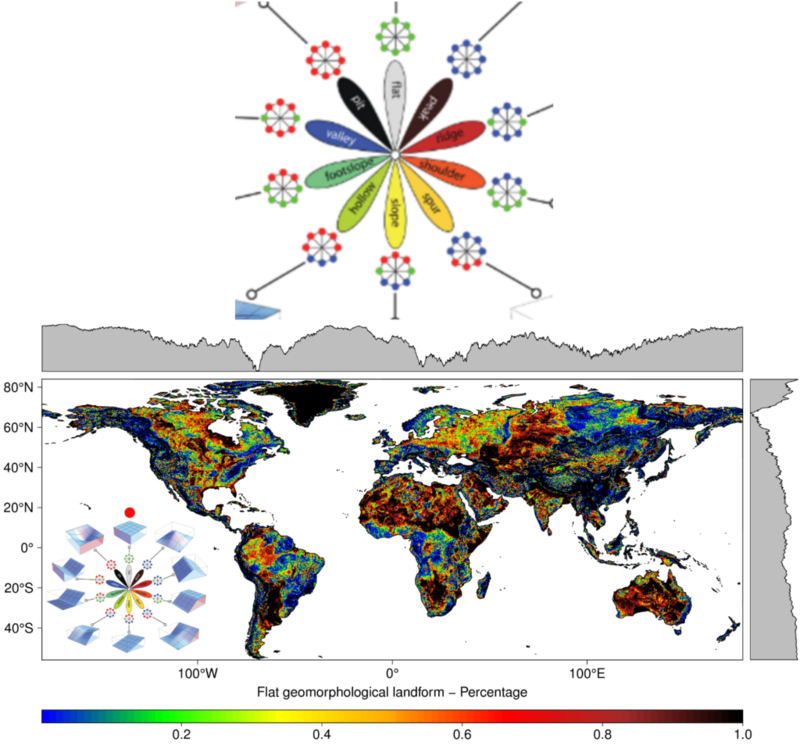 Outputs are commonly mapped to provide a useful exploratory tool into the nature of spatial heterogeneity. GWmodel includes functions for GW summary statistics, GW principal components analysis, GW discriminant analysis and various forms of GW regression, together with useful diagnostics and tests. Paul Harris is a Senior Research Scientist at Rothamsted Research in the UK. His research focuses on the development and application of spatial statistics to agricultural, ecological and environmental data. He previously worked at the National Centre for Geocomputation in Maynooth, Ireland, where much of the work on GW models stems from.